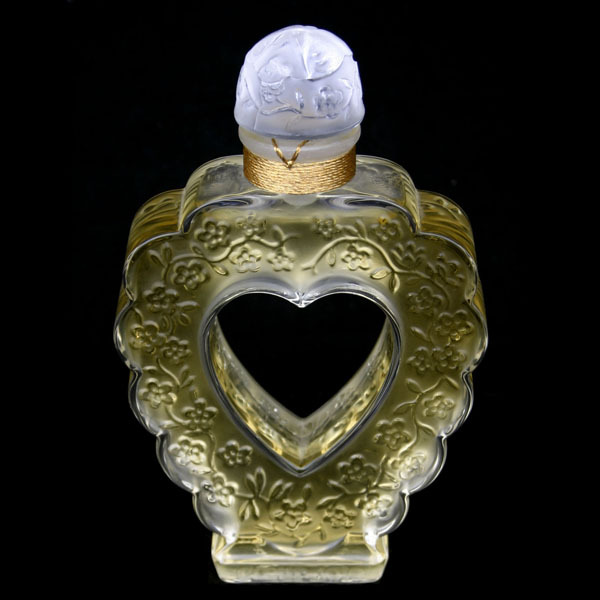 There are two Nina Ricci perfumes on Jackie Kennedy’s dressing table in her bedroom at the White House. On the left there’s L’air du temps, created by Francis Fabron and launched after the WWII, in 1948. 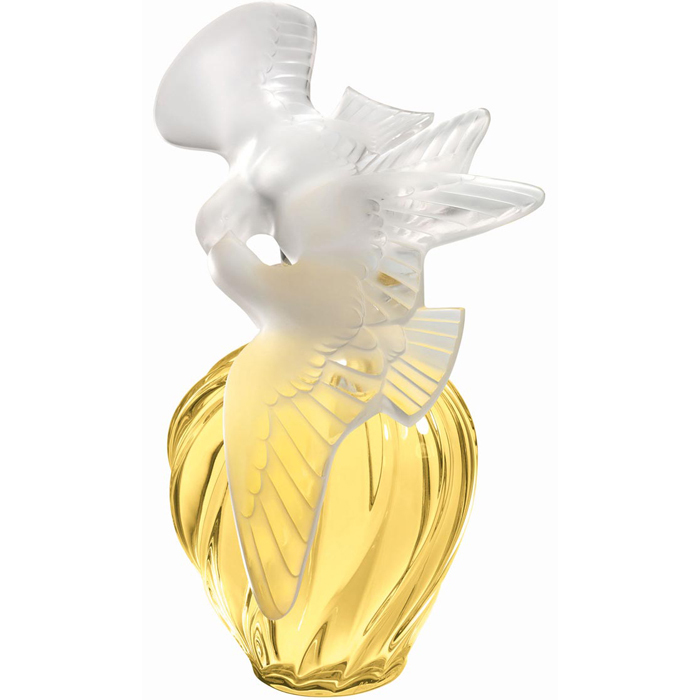 On the right there’s Coeur Joie, a white floral perfume, created by Germaine Cellier and launched in 1946; the cut-out heart-shaped bottle was designed by Marc Lalique. Thanks to PaleBlueMoon for the L’air du temps id.